On Friday we had a pumpkin themed potluck in my office. 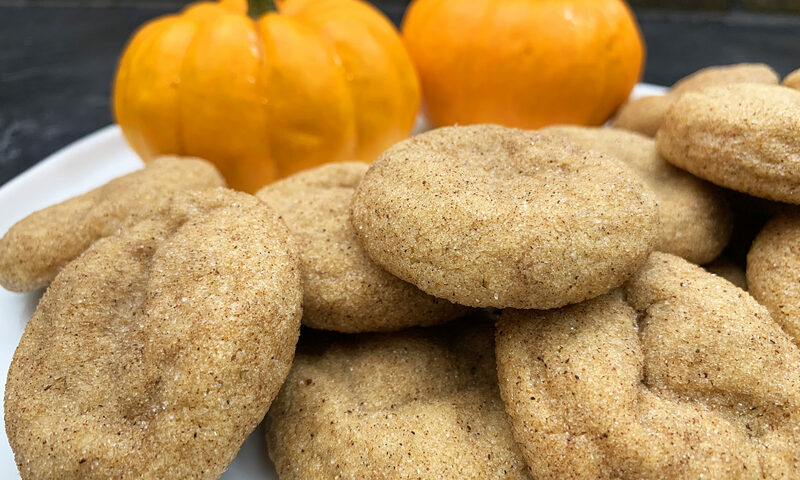 A number of people asked me what I was making, to which I replied “pumpkin snickerdoodles”. I was surprised at the number of blank stares I received. Apparently a lot of people don’t know what snickerdoodles are! If you are one of those people, don’t worry. This post will explain everything you need to know. 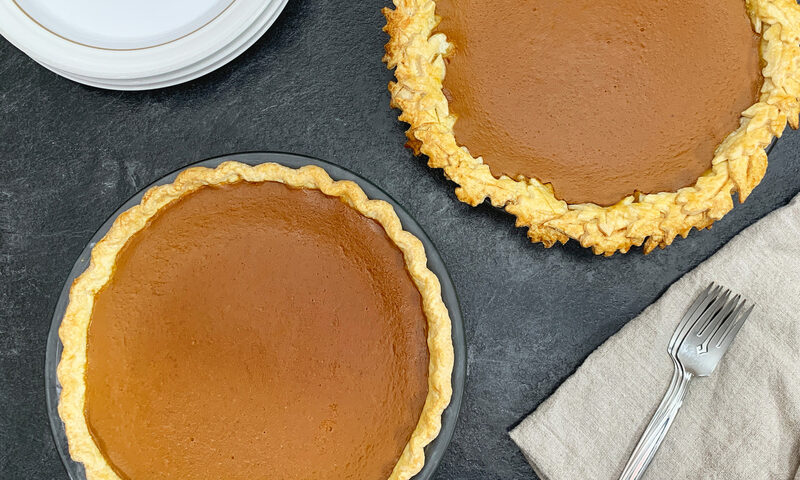 There is no other pie quite like this pumpkin pie. It’s a bold statement, but it’s the truth. 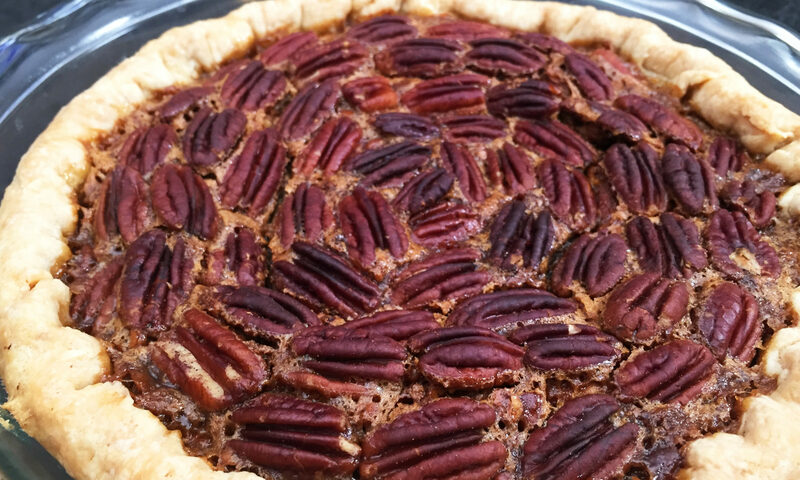 Sure there are lots of other recipes out there, with a little more of this and a little less of that, but what makes this pie so extremely and uniquely special, is that it’s my dad’s pumpkin pie. 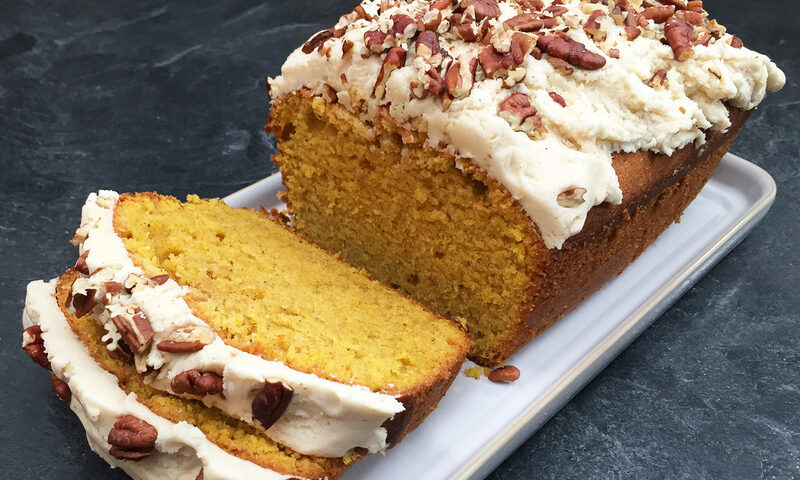 Tis the season for pumpkin spice everything, including this delicious pumpkin spice pound cake! I became obsessed with this cake more by luck than judgement, and now I make it at least once every time fall rolls around. 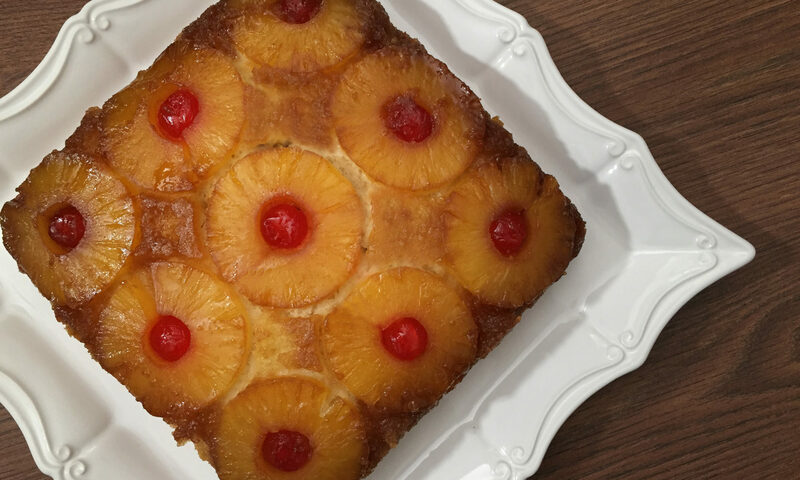 Before I get into the details of how to make this cake, let me tell you the story of how I found this recipe in the first place. Do you love cheese? 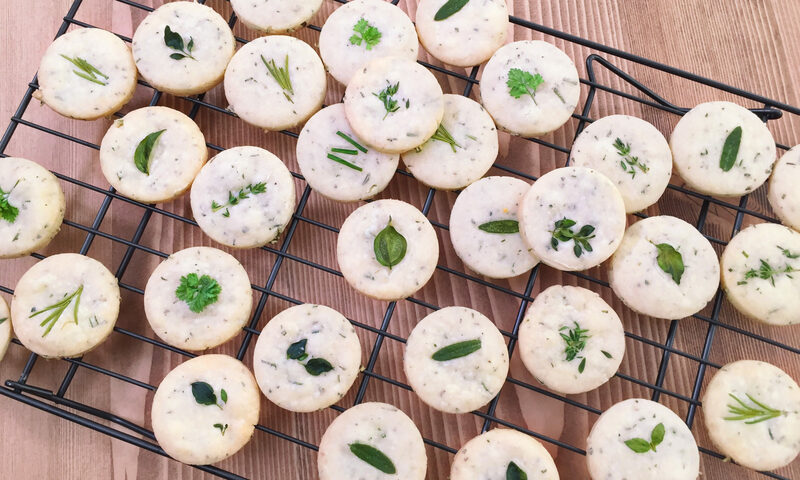 Do you love biscuits? Then you need to make these right now. 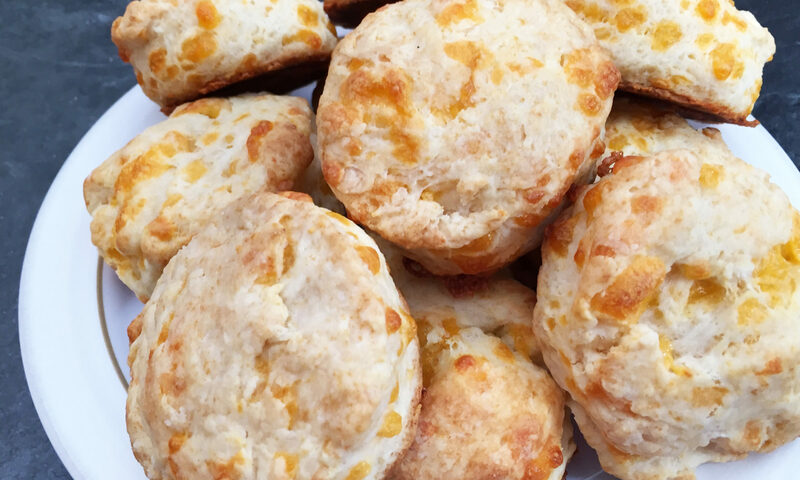 These cheese biscuits are incredibly easy to make and take no time at all. 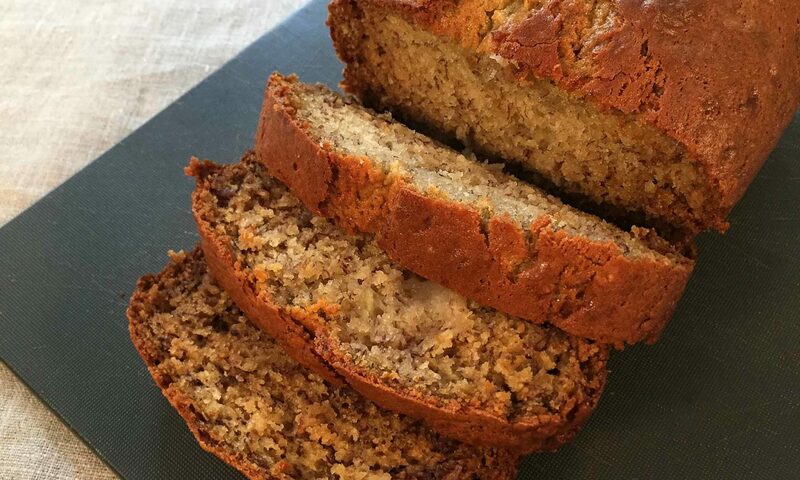 They’re delicious on their own, or served with a big, hot bowl of soup or stew. The stressful part about trying new recipes is that you’re never quite sure how they’re going to turn out. Sometimes you end up pleasantly surprised, other times you end up sitting on the kitchen floor, flabbergasted and wondering where you went wrong. 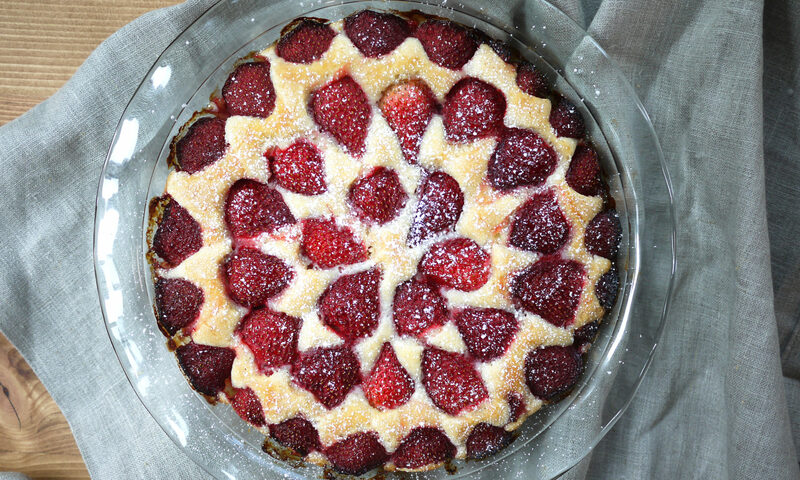 This recipe falls into the latter category. The transition from summer to fall is always a bittersweet moment for me. 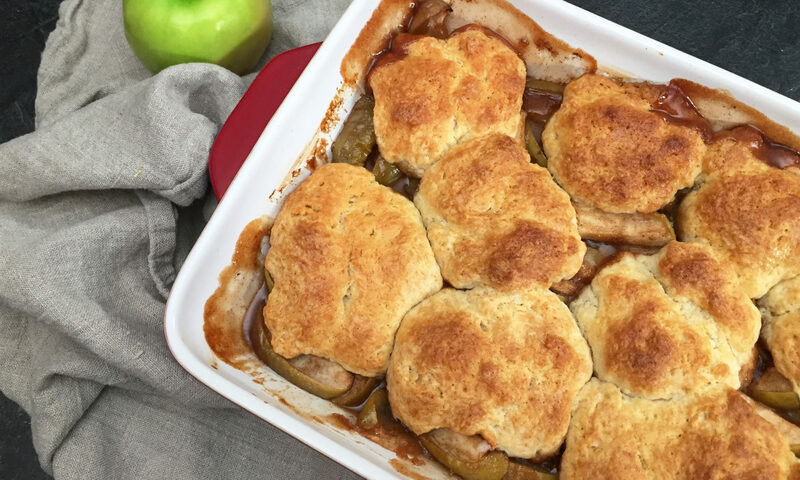 I’m never ready to say goodbye to long, warm summer nights, but I also can’t wait to start baking fall recipes, like this scrumptious apple cobbler.